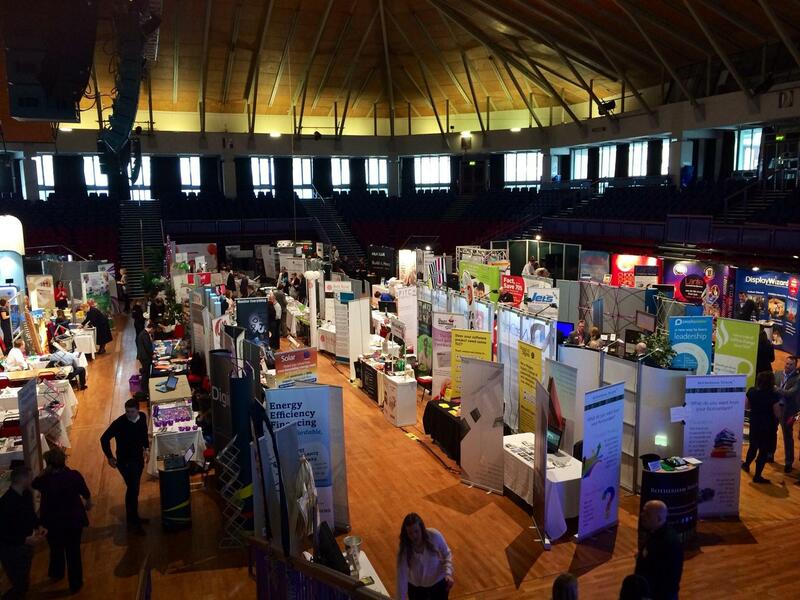 Preston Guild Hall is one of Lancashire’s leading iconic and unique venues for conferences and special events, situated in the heart of the City. Boasting seven flexible spaces, our recently renovated complex can cater for any event size from small meeting to large exhibitions, with our main auditorium seating an impressive 2,034 people. Complete with onsite restaurants, cocktail bar and entertainment as well as leisure and childcare facilities, Preston Guild Hall has everything you need. Our central location and convenient transport links make us an ideal choice for your next event. Perfectly situated between London and Glasgow, “meet in the middle” meetings and seminars are easier than ever with the City’s train station within walking distance. 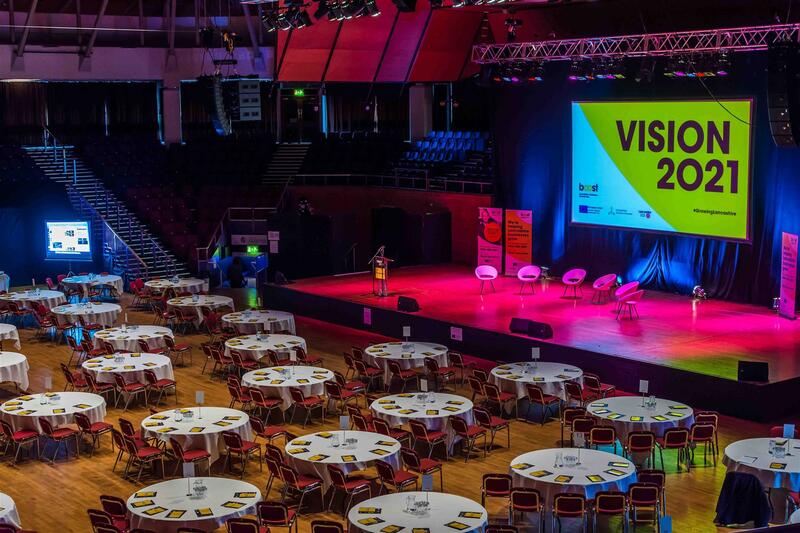 Preston Guild Hall is now part of The Villa Group which has been at the forefront of business events for over 20 years. Our highly experienced teams are on hand to ensure both you and your guests have an enjoyable event. Whether it’s discussing bespoke menus with our in house caterers or planning your AV requirements with our professional technicians, we’re here to help. BESPOKE PACKAGES Our team have years of experience in all aspects of event planning and can work with you to find a solution that’s as unique as your event. DAY DELEGATE PACKAGES Our day delegate packages include refreshments, room hire and basic equipment, neatly packaged into a per head price, so all we need from you are the numbers! ROOM HIRE If you prefer to work from a list, our room hire option may be the best fit. Break down each individual cost and keep the cost the same no matter the numbers. To speak to a member of the team or to arrange a meeting please contact us on 01772 80 44 43 or email events@prestonguildhall.co.uk.